Join the first ever CHEERLEADING Club in a Tertiary Institution. Who have interest in mild but professional dance. At Faculty of Arts Orchard. 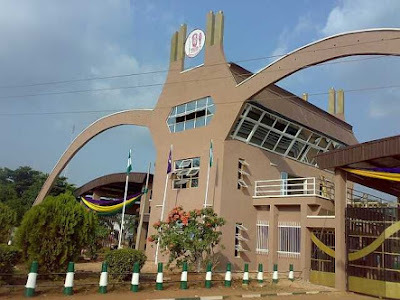 University of Benin.